Trinity E.M.S. 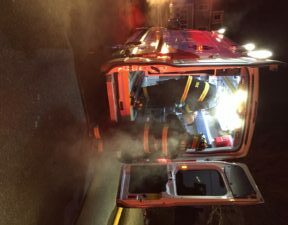 has provided 24-hour-a-day emergency and non-emergency medical services throughout the Merrimack Valley and Southern New Hampshire since 1991. In an emergency, every second counts. 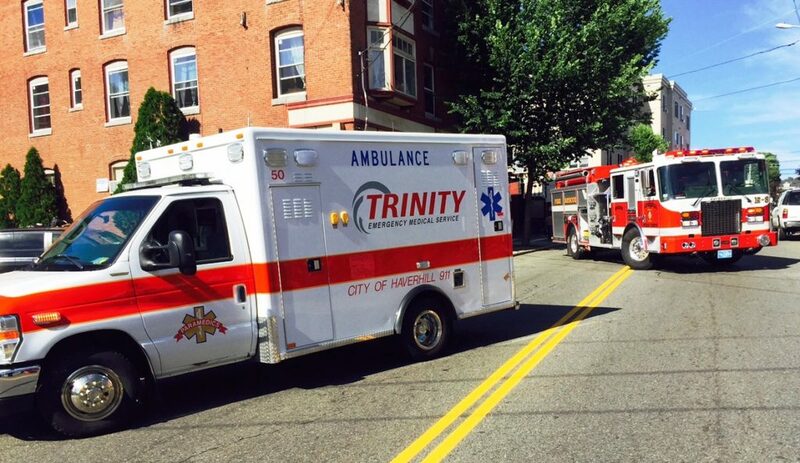 That’s why numerous cities and towns have come to rely on Trinity and our 75-plus vehicle fleet to provide municipal 911 services. Our centralized Command Center and multiple dispatch locations ensure that every patient receives the highest quality care from a team of trained, attentive professionals. All of Trinity’s dispatchers are EMD (Emergency Medical Dispatch) certified. Trinity and its municipal 911 clients monitor the performance of call-takers, dispatchers and supervisors using technology from FirstWatch. By tracking activity in real-time, we’re able to help identify ways to improve response time. Our experience, technology and depth of resources translate to faster, more effective service that saves lives. Are you a current Trinity municipal 911 client and need help logging into FirstWatch? 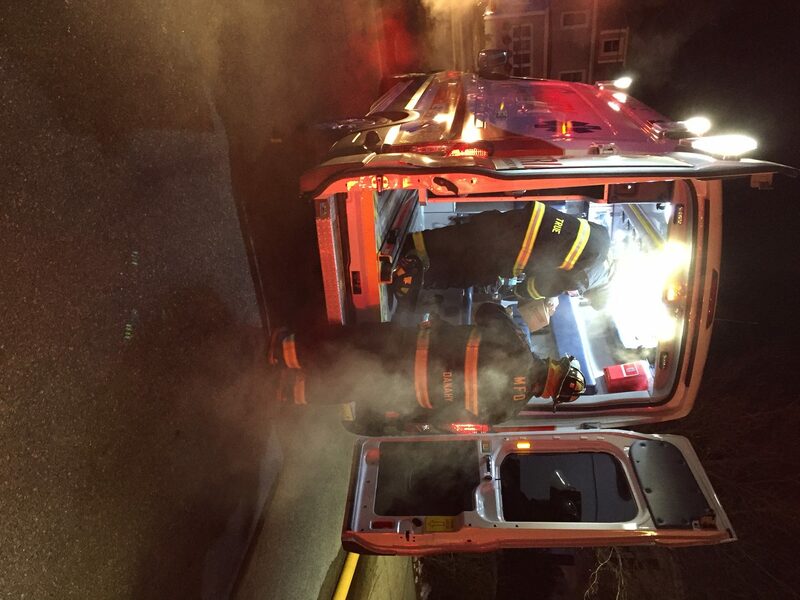 Please contact Jon Kelley at jkelley@trinityems.com. Fill out our Customer Feedback Survey to tell us about your Trinity experience.